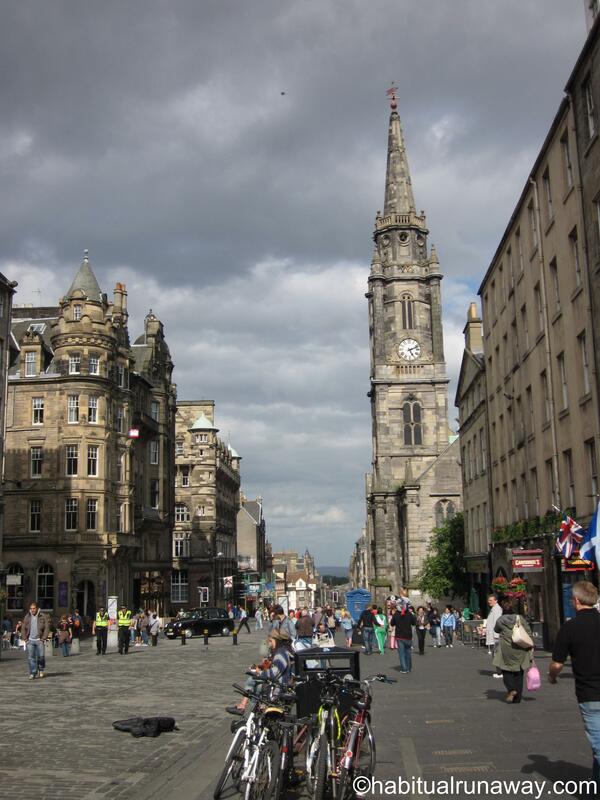 So much can be said about the ‘Royal Mile‘ – I learn something new about its history each time I visit. I know I am a sucker for Scotland because of my Scotch (as my Mother would say) blood lines and all that, but I think there is more to it than just a selfish love for my own generational nationality. Edinburgh is still structurally sound, and much the same as it was from inception. It is so easy to put yourself 400 years back – if you can remember to add in the smells and the filth and the mire (remember this post?). I have done a few tour type things through Scotland (back in the days of travelling alone), where I learned quite a bit about the history, architecture and horror of Old Edinburgh. If you would rather experience than read – or perhaps (like myself), you enjoy a bit of both – walking tours line themselves along the Mile for you to experience ‘hands on’ – I wasn’t disappointed by any that I took. Just look at the sandwich boards, and pick out something that interests you. This tour though, I was our guide. Thankfully, I have a decent memory. 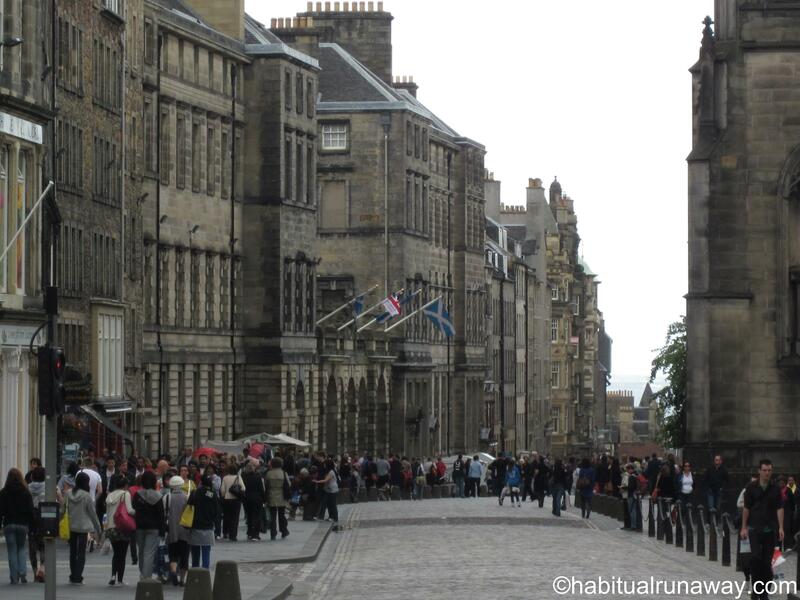 The Royal Mile is (just about) what it says it is – a mile(ish) long, so it makes for a do-able walk. At one end, the Castle (it can close as early as 5, so keep that in mind – no, the Hubby didn’t get to have a tour this time around, though I have been before), in the middle stands St, Giles and at the other end, glorious Holyrood House Palace. The Mile is filled with tiny alleys called ‘closes’ that lead to places that have not changed for centuries. Behind each close is a dramatic tale – some of valour and heroism, some of plague related horror, some of thievery and community justice. On the Sunday morning of November 24th, 1861, the adjacent 250-year-old tenement in Bailie Fyfe’s Close collapsed, killing thirty-five people. The image sculpted at the entrance to the close is that of Joseph McIver, a young survivor of the tragedy, who was pulled to safety after rescuers heard his call of “Heave awa, chaps, ah’m no, deid yet’. 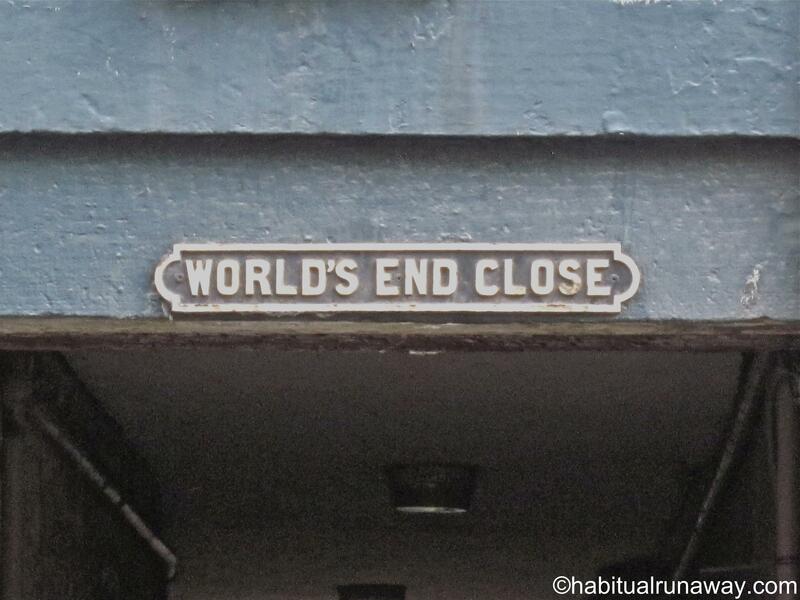 The ‘World’s End Close’ named so because it was one of the poorest areas of Edinburgh – reserved for those who could not afford to pay entry back into the Walled city. According to edinburgh-royalmile.com, people actually spent their entire lives living between the walls through the World’s End Close. For them, this did represent the end of the world. There are a few things to take note of that Edinburgh is famous for – the water fountains, that both sustained and poisoned this medieval town not so long ago (historically speaking, of course), the red phone boxes (that they were in the process of removing in neighbour England during my last visit), and of course the cobblestone. When I think of cobblestone, I never imagine it being renewed (not much of it here in Canada). In my mind, cobblestone is always left over from another century. Not here on the Royal Mile. 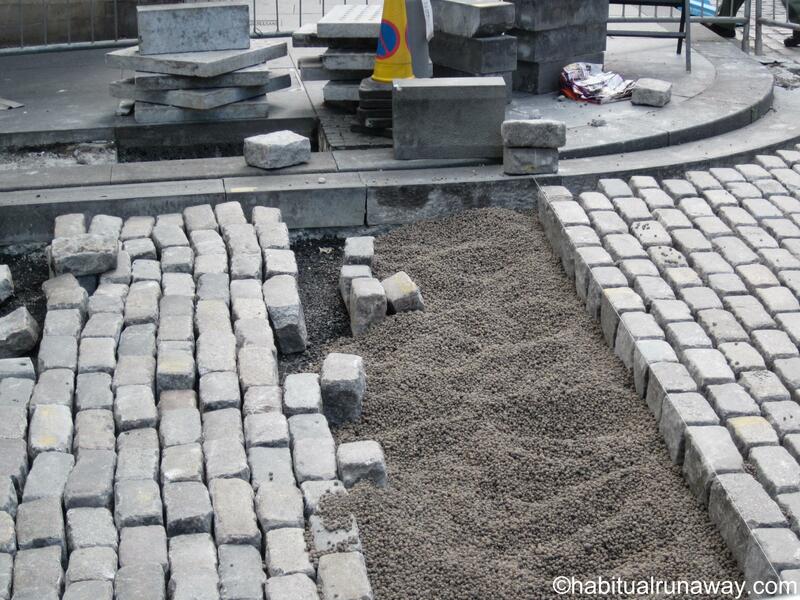 Cobblestone gets reworked as any other roadway material would. There are many little details to discover along the mile, so make sure you look around. I love the golden eagle – revered for being an exterminator of the plague bearers, the small Castle and spire, overlooking the gorge, and of course ‘The Witchery’, a little shop not far from Edinburgh Castle. You can follow this tour by heading to the ‘8 Country EU Tour‘ section. 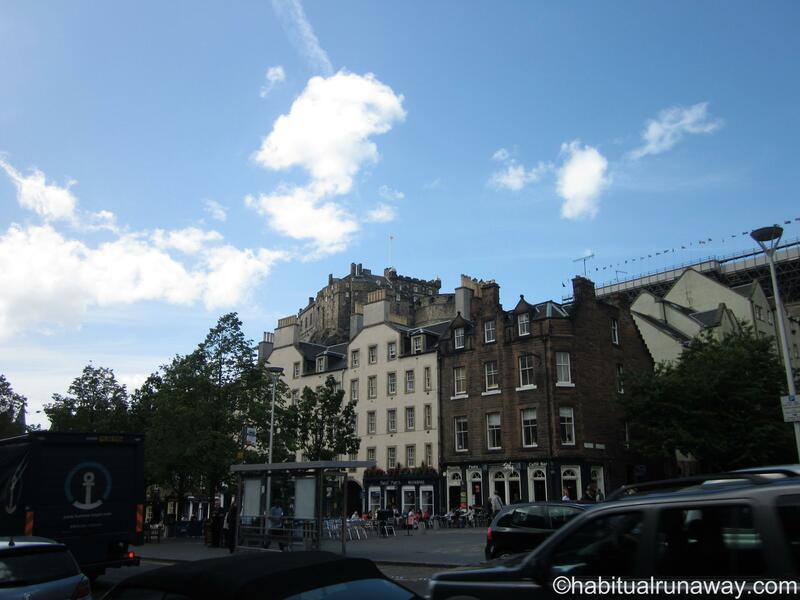 Many more photos of Edinburgh, Scotland at the Habitual Runaway on Facebook. We just visited Edinburgh for the first time. I was amazed at the history and the beauty. I have a post I am working on that I will post in about a week. (It was the last day of our trip and I have to record a few more places first.) I like what I learned about the closes. It was fascinated by them but didn’t learn much in the two days we were there. So much to see and learn. If it is ok, I will make a link to your blog if people want to know more. Of course, and thank you for reading =). I cant wait to see your interpretation – isn’t Edinburgh spectacular? Your site is beautiful, and it’s only two months old? How did you write so much in such a short time? I’m thoroughly amazed. I’ll be following. Thanks for visiting my site and alerting me to your wonderful travel information. Oh thank you, that is very kind – and observant! I (re) injured my back not long ago, and with not being able to work, I have nothing but (boring, potentially meaningless) time on my hands. I am grateful for this little blog that keeps my neurons firing and the rest of me in a state of moderate contentment. It s a real bonus that anyone is actually reading! So thank you again for that =). I lay down actually =) Mostly on my side, typing with three or so fingers…LOL – whatever works! Usually takes me a few hours to get through each post – but like I said, I have time! O thank you, that is so kind! I do love Scotland – and no matter how many times I visit, I still feel like I need to go back. I’ve only been to Edinburgh once and that was for the Tattoo. It was a very quick visit. Reading this makes me realise that we really need to go back and stay for a while. In fact I would like to do Scotland really thoroughly. Maybe I need to move there! Oh goodness – I would move there in a heartbeat! We did a large portion of Scotland on this tour – but it is never enough for me! I just LOVE it (and thank you!). I have just read the first part of your Greyfriars at night story and am already creeped out! But I can’t stop reading now! Ah well, I’ve written a free pdf guide which looks in depth at the Old Town and I can send it to you if you ever wish. Didn’t include a link here as I didn’t want it to seem like advertising. 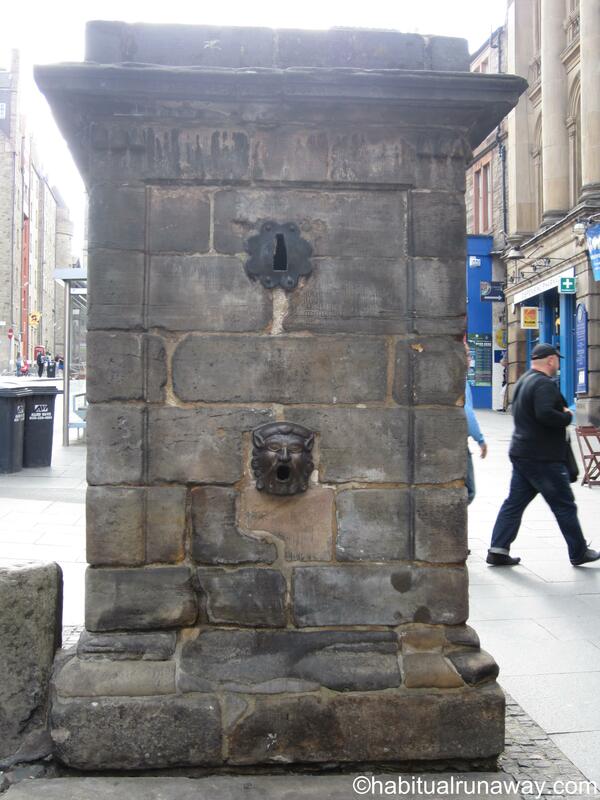 Can I strongly recommend a walk around the route of the old Flodden Wall as well as a visit to the Old Town graveyards – Greyfriars especially but also Canongate Kirkyard and New Calton, the watchtower is worth that alone…and they are all free! Hope to contribute more if you wish! Not being interested in the history of your own country seems to be an international childhood plague! I would love to take a look at your Old Town guide! That is very thoughtful of you. I did visit Greyfriars – and actually had a poltergeist experience – I wrote about it here just a few days ago actually. I love the old cemeteries. We don’t have a whole lot for history or architecture over here in Canada (comparatively), and since finding out as a child that my ‘blood is Scottish’, I have been very drawn to your home. It really is beautiful – and of anywhere I have been, Scotland is where I would love to live. Thanks Forrest, I look forward to reading your guide! Thanks for the tour. I haven’t been to Scotland yet, but it’s on the list! nice photos and information. thanks for your visit. you have a pretty good memory about the place. i was in england and my friends asked me if i took my chances to go to scotland during the visit. when i said no, they were a bit surprised and told me i don’t know what i have missed. thanks for reminding me! 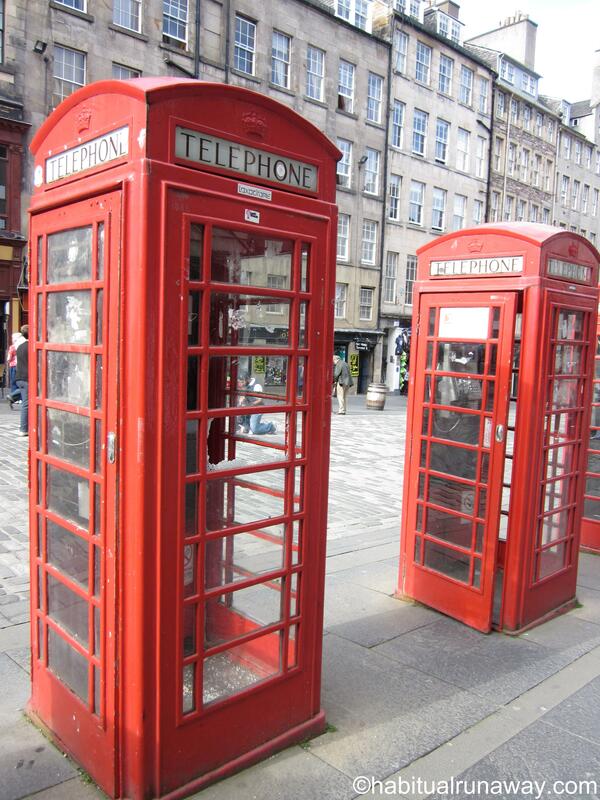 when was the last time you visit edinburg? Well, I took notes & more than 6000 photos, so I use them as reference if I need to – it isn’t all memory! I do really like Scotland – I am partial to castles and there are so many there! I have been to Edinburgh a few times, the last visit is the one I am currently writing about from summer 2010. So glad you came to my blog … I look forward to reading more about your travels!! 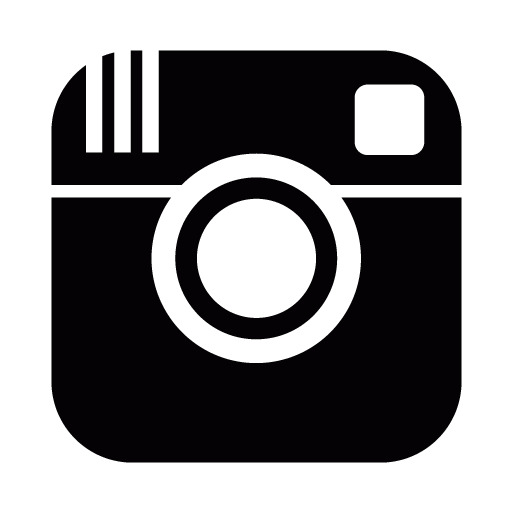 I love your comment about the number of pictures you took. I often take a picture of a sign or a date so I can remember it later when I want to write about it! Oh thank you =)! Yes, I do that too – actually almost every time we park or stop I take a photo – to remember where we ended up…city street signs to remember where I am – thank goodness for digital!